We are proud to be a long time member of the diverse and vibrant Olympia Farmers Market community. Find us at the market year-round! 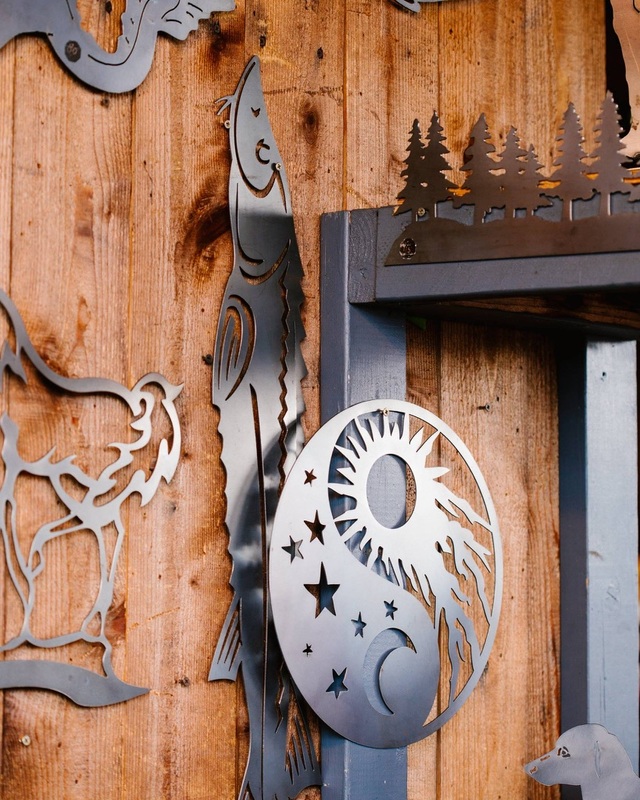 We create distinctive metal wall art, wind dancers, garden art, and custom work. 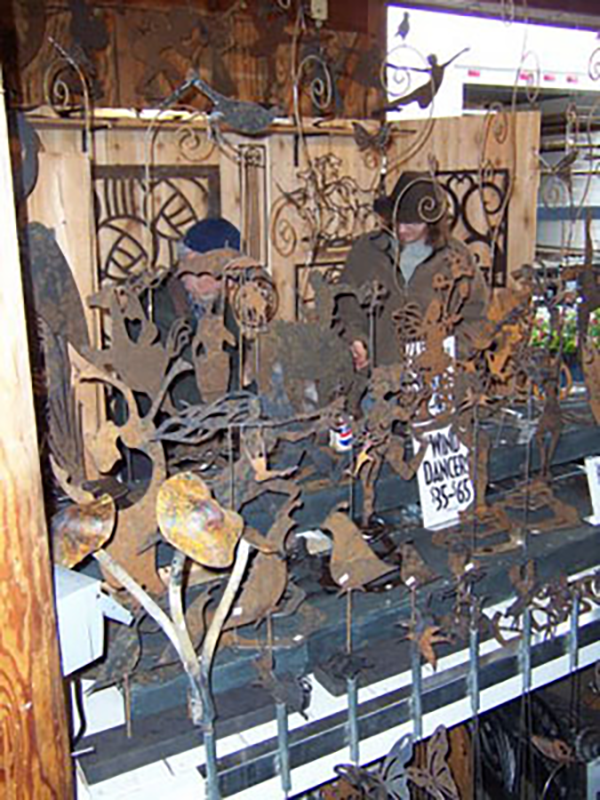 We are bringing new wall art and garden art each week to the market, so stop in to see our unique pieces to beautify your garden and home.